Views with insight that takes you to new levels and experience. Together we create your specific conference. Walk the taste trail or up to the quarry. 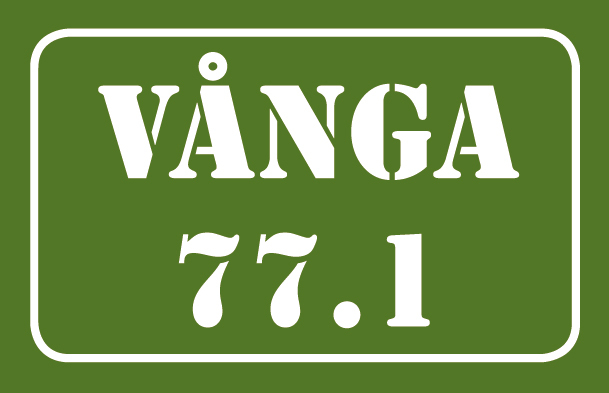 Enjoy and taste VÅNGA 77.1 with all your senses. Cook outdoors and indoors. Bake your own sourdough bread or make jam and juice. Stay in modern double room with a fantastic view of lake Ivö. Do you want some adventure – sleep in the hammock during the night in the apple grove and wake up to the morning’s first ray of sunshine. Enjoy views of lake Ivö, orchard, delicious goodies from the bakery and seasonal fruits and berries.